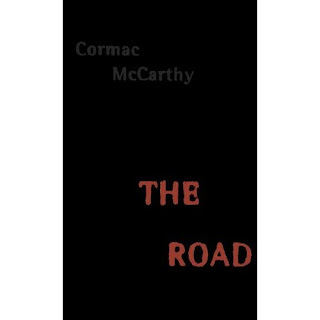 Continuing the "Best ___ Ever" series, I just finished The Road, by Cormac McCarthy. Great book and an excellent present from my Nani. I blew through it in one day. It's really dark but the characters, especially their faith, are great. There are some pretty deep themes going on here and I probably don't get all of them. I re-read the last page 4 times and still don't know what to make of it. Still, a great book, some would say, the "Best Book Ever."